If you’re not already in the Chicago area, here’s a reason to book your next trip: Booth One is now open at the Ambassador Chicago in the Gold Coast. 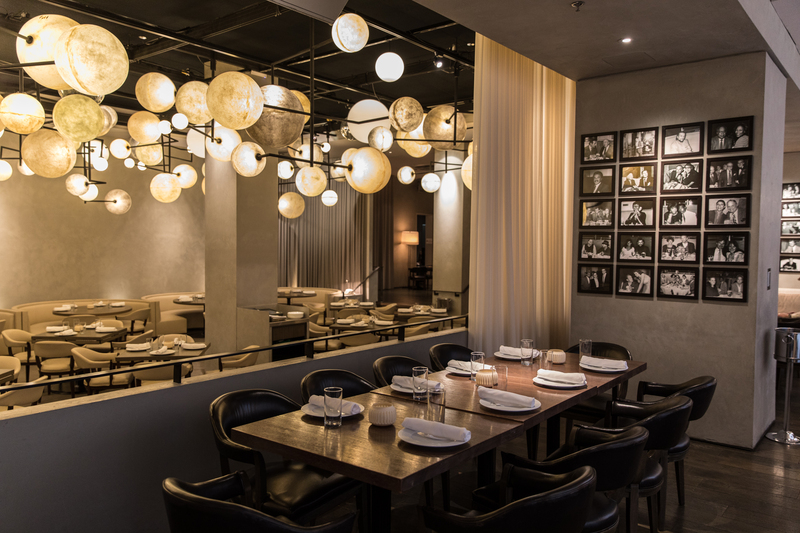 A reinvented Chicago classic that takes inspiration from the iconic Pump Room, Booth One is the brainchild of Lettuce Entertain You partners Molly Melman, Sue Kim-Drohomyrecky, Doug Psaltis and Rich Melman. The name Booth One comes from the storied practice of saving the VIP table all night—that is, until, a celebrity came through the door. Bringing in the air of elegance and excitement that the space is known for, Booth One is designed to wow guests from the moment they arrive. 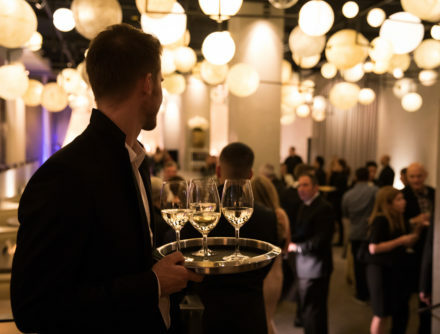 With a revamped dining space and a new bar area that boasts lounge seating and delicious cocktails, Booth One is perfect for any social gathering. And then, of course, there is the food. The menu was created by chef and partner Doug Psaltis, and showcases top quality, seasonal ingredients in simple dishes done well. The menu offers an amalgam of options, arranged into four sections: First Course, Mains, Light Dinners, and Daily Specials. Beverages range from straightforward cocktails to a wine menu focusing on French and American bottles that complement the modern cuisine. Booth One is open for dinner, with breakfast, lunch and weekend brunch service to follow. Read more about Booth One in the Chicago Tribune and visit their website to make a reservation.